IQ tests and aptitude tests have gained a lot of popularity over the several last decades. These assessments are now carried out at most every institute to measure the placement of the individuals on merit. There are other tests, known as psychological tests, which are also effectively used by the mental health professionals and trained psychologists to measure some specific psychological constructs of the human brain. You must have heard of psychological conditions that ail an individual. It can be depression, insomnia, post-traumatic stress syndrome, phobias or a whole lot of others. The symptoms of these and various other psychological disorders seem to be quite similar, and it often gets difficult to tell one from the other if you are not a qualified psychologist and if you have not studied the condition of the individual in detail. Certain physical or medical conditions also result in symptoms that can give an impression of a psychological disorder. So how can the condition be judged accurately? To assess the real mental status of an individual, psychologists have developed many tests over the time. These assessments are perfect tools to measure the severity and the type of psychological construct ailing a person. This part can assess the individual’s attitude towards the therapy he is receiving from the therapist. This part can measure and assess the characteristic personality traits of the individual. For example if a person is an introvert or an extrovert. This part measures certain mental conditions like depression and anxiety. This part assesses the personal interests of the individual like activities, hobbies and career preferences. This part measures the reading achievement and verbal intelligence. 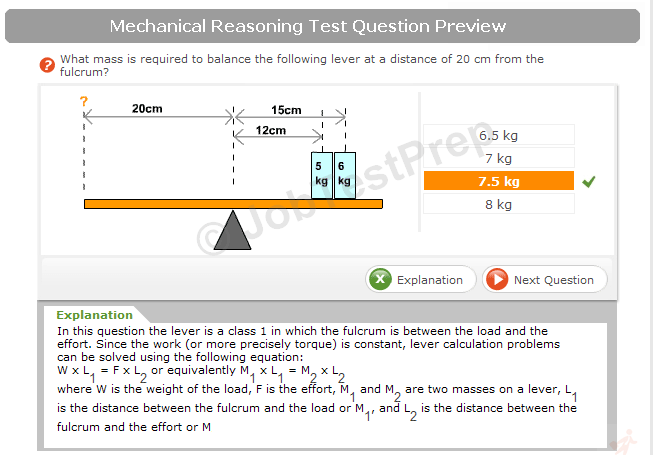 This test measures problem-solving abilities, cognitive abilities and memory of the individual. Everyone can not conduct These tests; it is imperative that a trained and certified psychologist administers it. 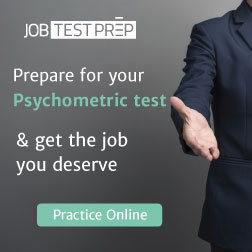 Surprisingly, every type of psychological analysis has its requirements, and therefore different set of qualifications make an individual eligible to take the test. Psychological tests can be various types; designed to measure different elements of human brain development. You can go through a few major categories of the psychological tests. These were some of the different types of psychological tests that are commonly used for measurement of mental abilities and cognitive abilities. They can either be used as assessments for screening at corporate or educational institutes, or they can be used for clinical purposes to diagnose the issue and then to prescribe the best possible treatment for the psychological problem.